Melt cheese according to package directions. Mix in tomatoes and beer. Add more beer for a more beer-y taste if you like! 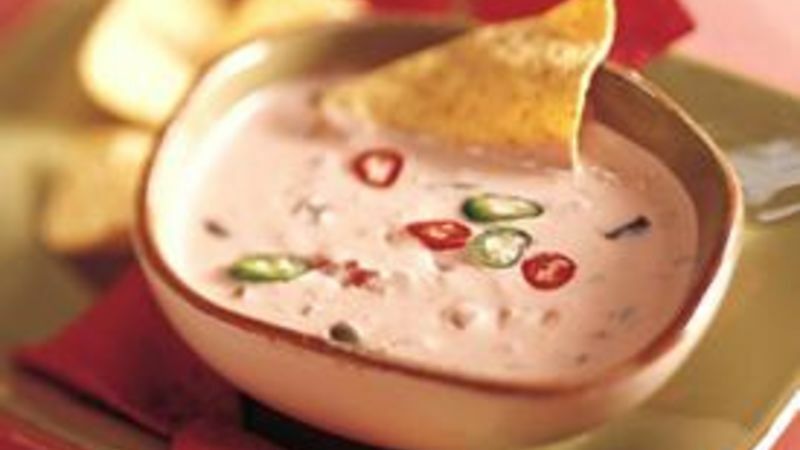 Dip with tortilla chips! I’m a beer girl. Well, I’m more of a wine girl. Come to think of it, I enjoy cocktails too. I guess we can just say I like to have a little hair of the dog sometimes…in a respectable way, of course! It’s pretty much a no-brainer that I’ll be serving (and imbibing) beer at our annual Super Bowl Party. This brings up the question, what do you do with the smorgasboard of leftover beer that have that precious, not-to-be passed “born on date”? Turn it into creamy, cheesy tomato beer dip! I love me some fine cheese. Brie, manchego, pecorino-romano are my jam! But sometimes I just need a little processed cheese. The kind that barely needs to be refrigerated. Pair this orange delight with some Muir Glen fire roasted diced tomatoes and your left over brew for a spicy cheese dip you won’t forget. Seriously, make my Cheesy Tomato Beer Dip ASAP!